With every new official YouTube video and Nintendo Direct, I punched the air surrounding me with excitement for each new character reveal. I marveled at how well the team developing the new Super Smash Bros. has been able to keep such exciting reveals quiet, showing the same commitment to secrecy as J.J. Abrams with the filming of Star Wars Episode VII. 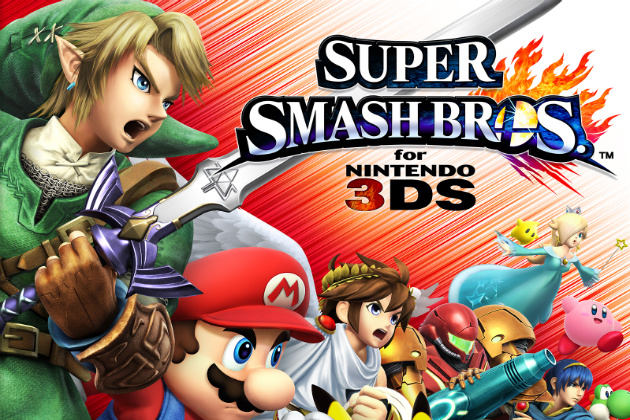 But now that we’re almost a month away from the release of the 3DS version of Super Smash Bros., naturally somebody has to ruin the excitement of these many intricately planned reveals by leaking screenshots and videos online. I won’t go into the details about which characters the leaks reveal. If you’re really curious then this short video will sum it up in less than a minute. My takeaway: Some of those leaked characters are definitely in the game, and I’m disappointed that I didn’t hear it from game director Masahiro Sakurai first. So far, Sakurai has done an incredible job revealing the most unexpected fighters, so much so that people almost instantly fell in love with them. People cosplay as the Wii Fit Trainer at conventions now, something that never happened before she was revealed as a fighter at E3 last year. I felt my first wave of Pac-Man nostalgia in years after seeing his moveset. … And then his helmet appeared. I screamed so loud I was certain the neighbors would call the cops. Learning about the new characters as they were revealed and sharing those moments with the rest of the Smash Bros. online community has been the best part of waiting for this next installment of Super Smash Bros. And sadly, it looks like any remaining official character reveals leading up to October 3 will be far less exciting. It is very easy to feel bad for Masahiro Sakurai right now. He is clearly incredibly passionate about this now iconic fighting game series, which he created. 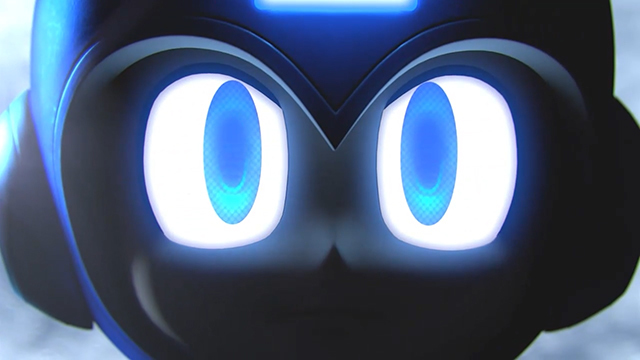 You can see it in his eyes, as he talks into the camera on a Nintendo Direct. He is a man who is dedicated to his work and is simply happy that he can create a game for millions to enjoy. You can see, after he took the stage at the Super Smash Bros. Invitational at E3 this year, that he is humble about his position as a game developer. In a way he is sharing the experience with us because designing the game and sharing information from new stages to new characters and items is just as fun for him to control as it is for us to watch and read. Seeing someone spoil his fun, his grand scheme to bring news about Super Smash Bros. to fans at just the right time to maximize the excitement he and the global Smash Bros. community can feel leading up to launch, is truly heartbreaking. I’m trying to shut out the names I read, and the images I viewed. 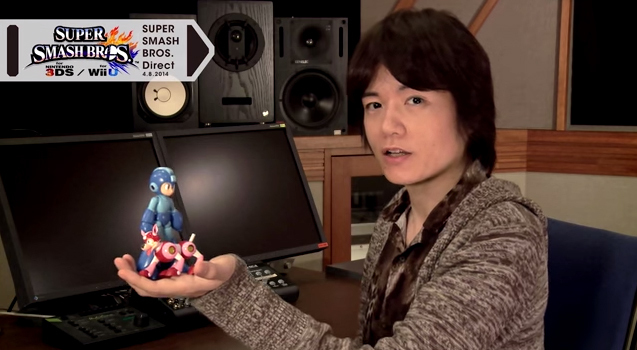 I hope I can enjoy the last few videos Sakurai pulls out of his sleeve as much as the first. 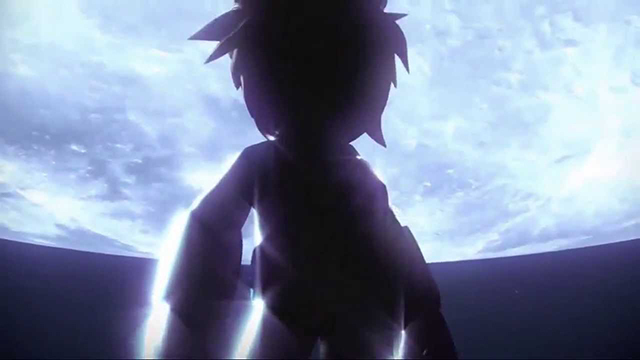 I’m certain that visually, the last character reveal videos will be very entertaining to watch. But knowing who will be on those remaining splash screens may stop me from giving the air near me a good side-B. Can an Open World Become Too Open? Will the Horror Ever End for Let’s Players?